Awesome week! 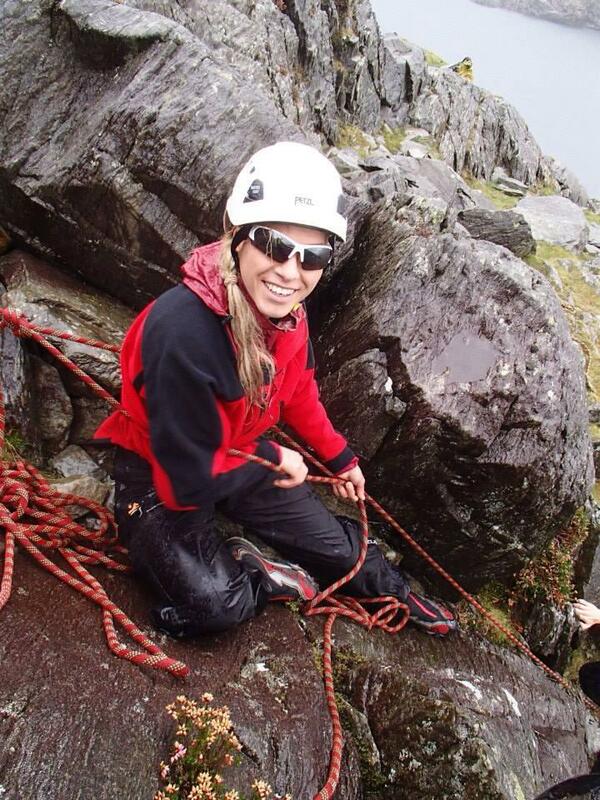 We've micro naved, climbed at Gogarth, had an adventure on Idwal Slabs then Cneifion Arete and then a sport day on the slate and an SPA refresher at Union Rock. Amazing weather this week! On October 1st 2014 I have completed Mountain Leader Training. ML Training was competent in the following key areas, all of which covered, to a greater or lesser extent, during my six day training course. The Mountain Leader Award (ML) was established to promote the safe enjoyment of the hills and mountains. 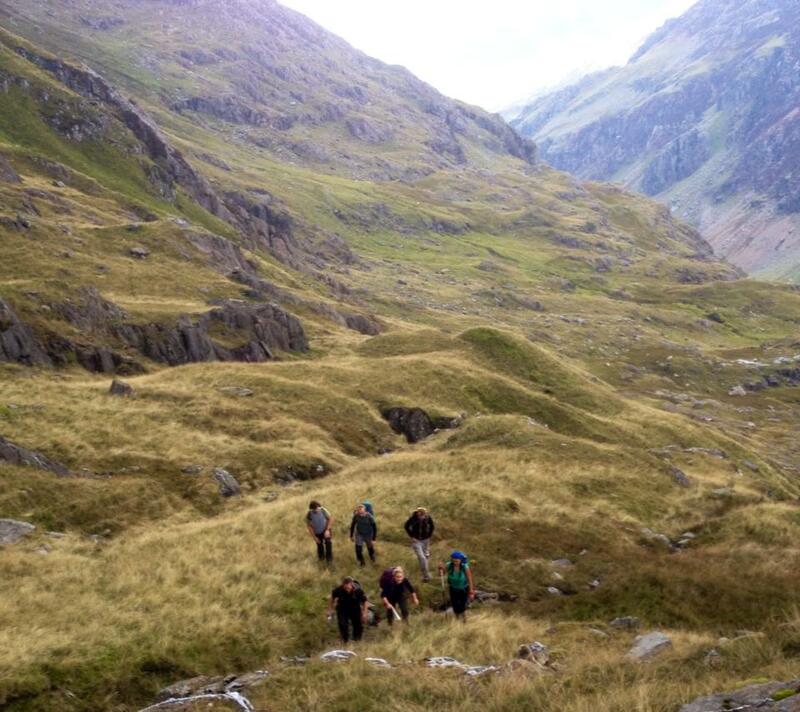 The scheme provides training and assessment in the technical and group management skills required by those who wish to lead groups in the mountains, hills and moorlands of the United Kingdom and Ireland, under summer conditions. It integrates experience, training and assessment in a variety of testing conditions in mountainous country.